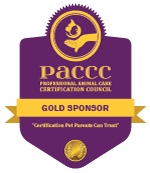 Using proprietary research and proven case studies, the Pet Sustainability Coalition (PSC), a thriving organization dedicated to creating a more sustainable pet industry, has created this unique webinar series exclusively for IBPSA, the professional association for the pet care services industry. Many of us are familiar with “sustainability” as an environmental term, but, the truth is, it goes far beyond that. Sustainability is about financial growth and efficiencies. Sustainability is about a successful workplace with satisfied, committed staff. Sustainability is about creating a business that can seamlessly be passed on when you’re ready to exit (for a profit). This 5-part series is FREE for IBPSA Members. After its conclusion, the series will also be available on demand via your IBPSA Member dashboard. Non-members are invited to attend for $499 (for the entire series). 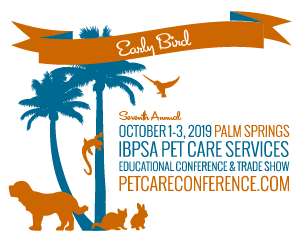 Not an IBPSA Member? Why not join us and get this series for free plus so much more? Quarterly membership starts at just $78. Learn more here. 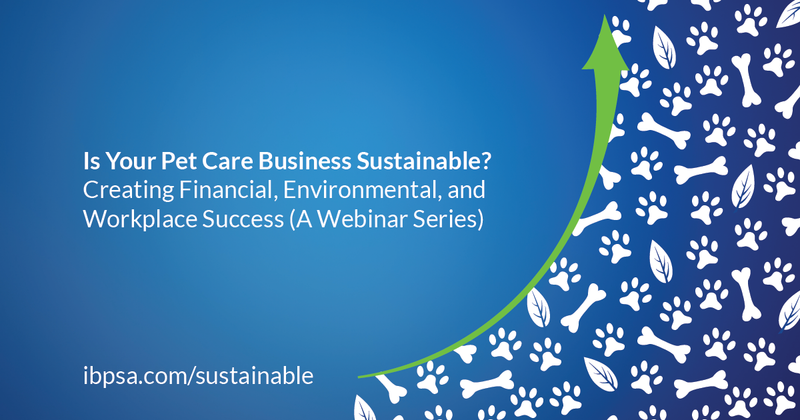 To register for Is Your Pet Care Business Sustainable Creating Financial, Environmental, and Workplace Success (A Webinar Series), follow the relevant link, below.